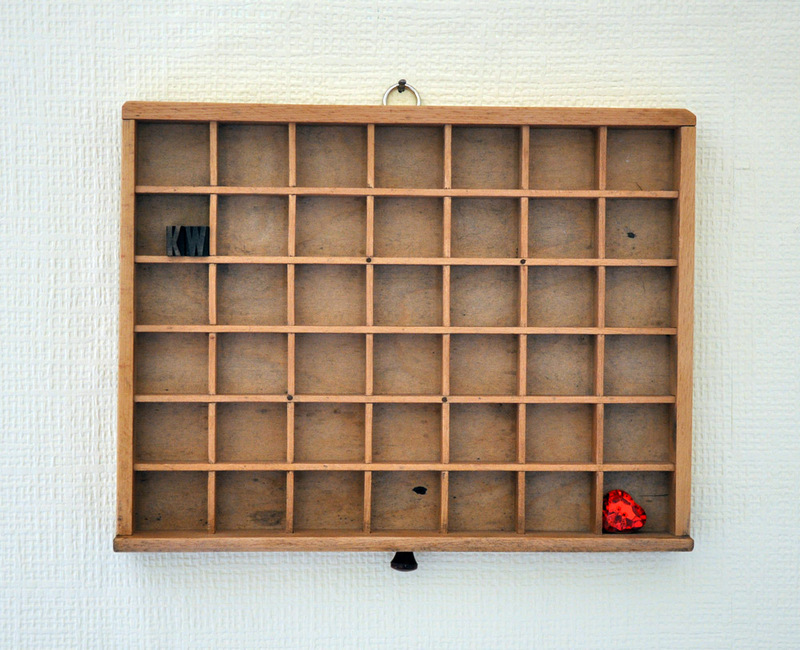 I bought this printer’s type tray from Mr Tom on Etsy, then popped a hanger on the back to hang it on the wall. Just need to fill it up with trinkets now! 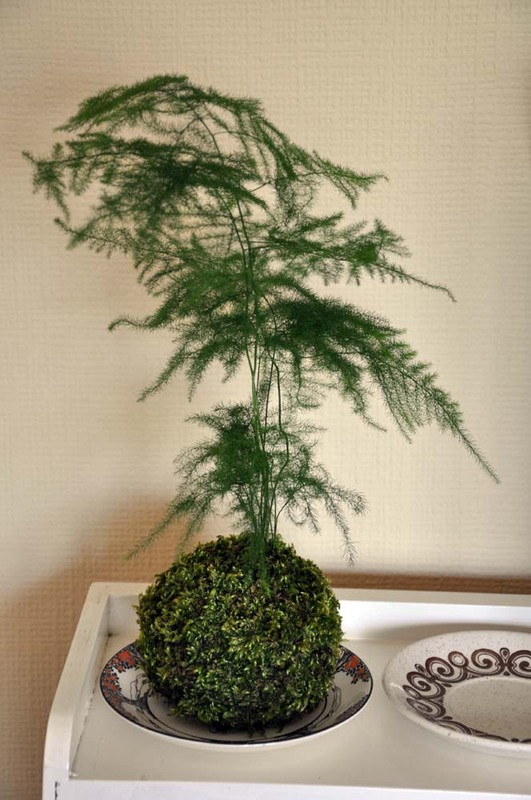 I also bought this, it’s a fern growing inside a Kokedama- a moss ball for growing bonsai. It’s rather unusual and I got it from arkwoodUK also on Etsy! So… who’s playing resin swapsies? 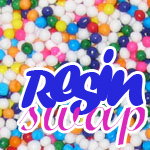 I’ve not organised a swap in a little while and realised that the Internet world is lacking a Resin Swap! 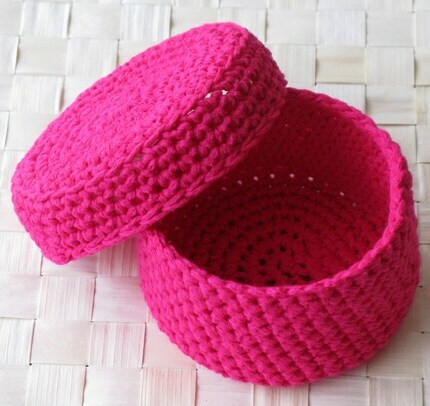 You can send out an item of jewellery, or an accessory for the body or the home and receive a resin-y gift in return. Basically anything cast from resin or resin coated in some way, cute or sophisticated, kitsch or retro! I’ve not set a price limit, and you don’t have to send any extra knick knacks if you don’t want to, as long as you send your swap partner at least one decent sized gift and please gift wrap it! This swap is open internationally and you have until March 1st to sign up! Partners will be allocated on 2nd March so you can have a virtual chat with your new friend if you so wish. Items must be posted by 31st March. So… if you want to play I need answers to these questions which I will send to your swap partner- please send an e-mail with your answers plus your name, address and website (including blog) to kerry(at)penny-dog.co.uk to take part, comments on this post alone will not be counted. Have fun! 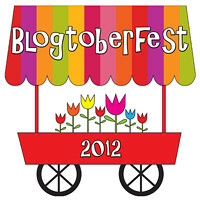 And feel free to grab the button above for your own blog! 3) What is your favourite hobby? 4) What else do you do in your spare time? 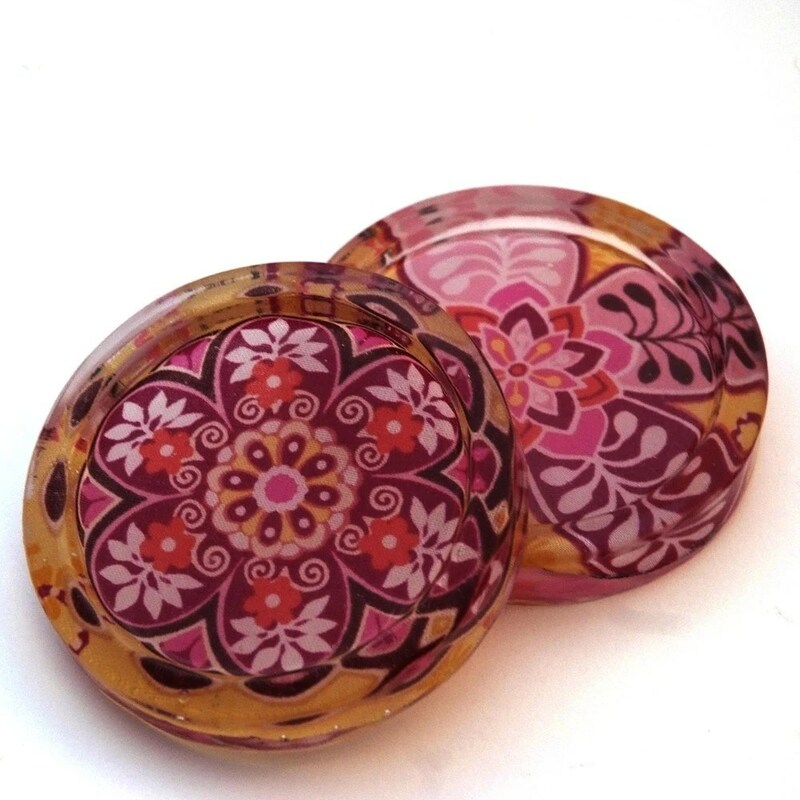 PennyDog Jewellery, which has a rapidly growing customer base within the field of resin jewellery, has further added to the range of products available by now offering a homeware range, currently incorporating paperweights, coasters and soap dishes. 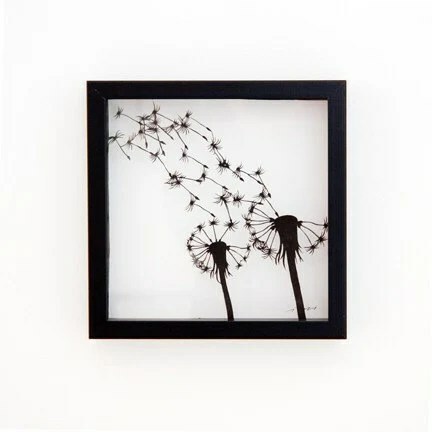 Paperweights retail at £26 and encapsulate objects from nature, butterflies, insects and dandelion seedheads. As they depend on the availability of specimens, these are strictly limited edition, with only one or two of the same style ever made. 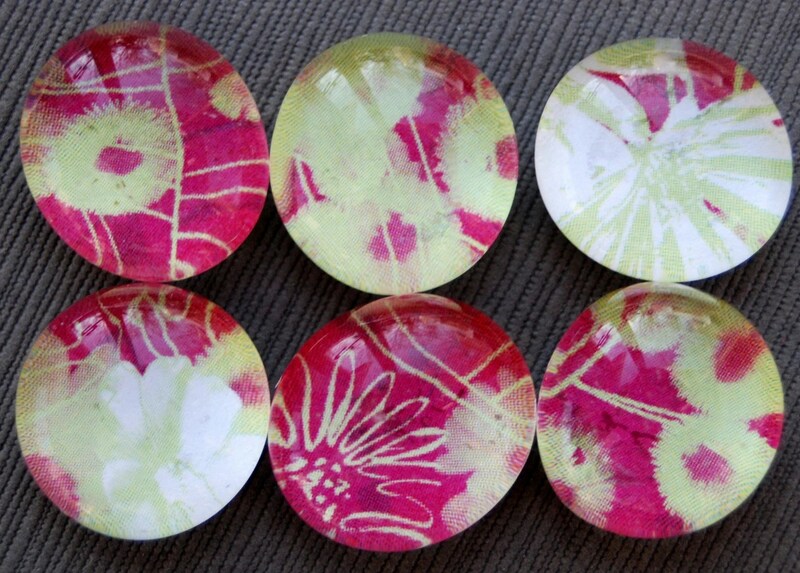 The retail price for a pack of two coasters is £15 and they can be custom made to fit the customer’s décor. 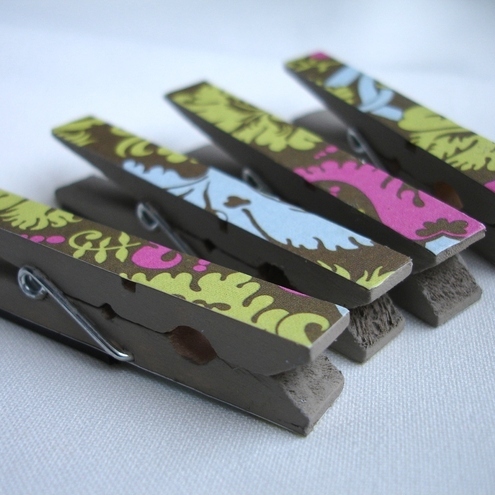 They are made from thick polyester resin and fabric, tied elegantly with grosgrain ribbon and gift card. 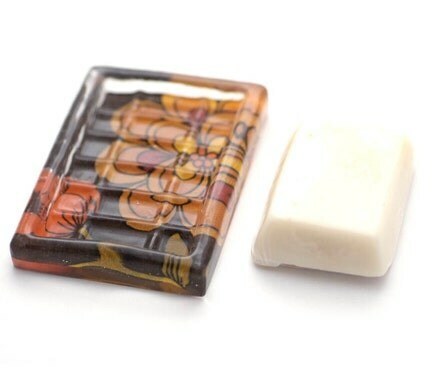 The soap dish sets can also be customised, and retail for £15. They are displayed in a white gift box with ribbon detailing, and include a handmade soap from Tamworth soapmaker Sue Gardner, trading as Soapy Chica. Each item is cast in the mould, sanded and polished to a professional finish, and takes at least 3 days to make from start to finish. Homewares from PennyDog are currently available to purchase on http://www.penny-dog.co.uk and will also include trinket dishes and tealight holders in the near future. As always, £1 from each item sold is donated to the Retired Greyhound Trust. Handmade resin and recycled jewellery by UK designer, Kerry Wilkinson. If you would like further information on PennyDog, its policies and products, please contact Kerry to arrange an interview . I’ve made this soap dish- it’s not finished yet as the edges are a bit rough, but thinking of including it in my delivery to Tiddlywink Interiors in Castleton when I send their order in the next few days. Trouble is, I’m not sure what to sell them for, or if they will sell. Time and material-wise I’m looking at around the £10+ mark, which seems very expensive for a soap dish, and I’m also not sure about whether to include soap with them too. 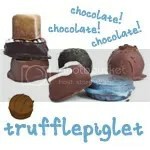 I am thinking about buying the truffles by Sue at Soapy Chica (http://soapychica.etsy.com) and including a couple with them, is this a good idea? Opinions good or bad, greatly received! 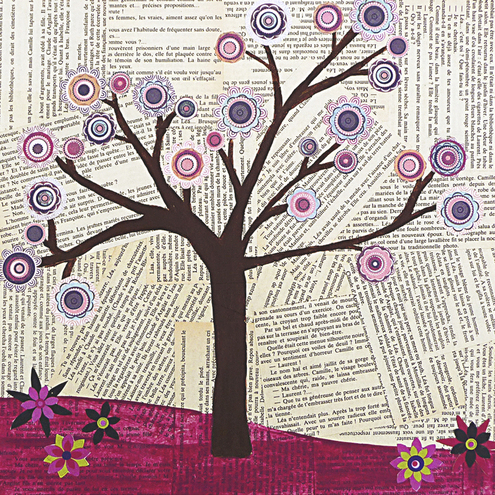 I start moving on Friday, which is very exciting, and then I can start work on setting up Rothley Contemporary Crafts. I was toying with the name “Rothley Atelier” but the OH said it wasn’t obvious what the company was all about, so I kept is simple. I can’t wait to have a bigger space, at the moment my supplies have spilled out of my craft room, onto the landing and take up a third of the living room in boxes and bags now, and I feel like such a tramp- I can’t wait til I have a place for everything (and have everything in it’s plac e as the saying goes). 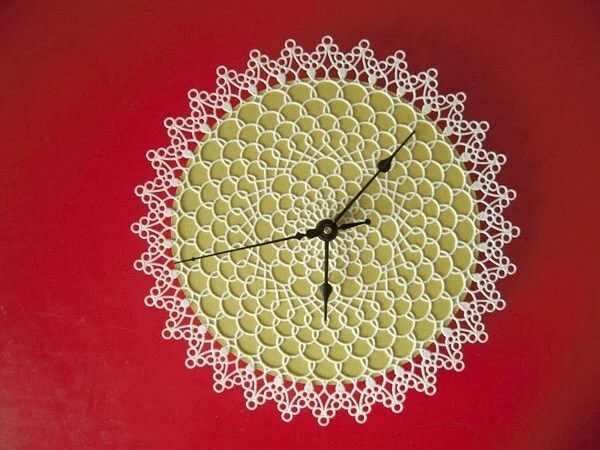 This is very different for me to blog non-wearable items, but the Papercut shop (http://papercutdiecut.etsy.com) is just so brilliant I have to share. I’ve been buying little bits and pieces and getting an idea for the design in my studio, s0 one of these pictures may well be gracing my walls at some point after the move. 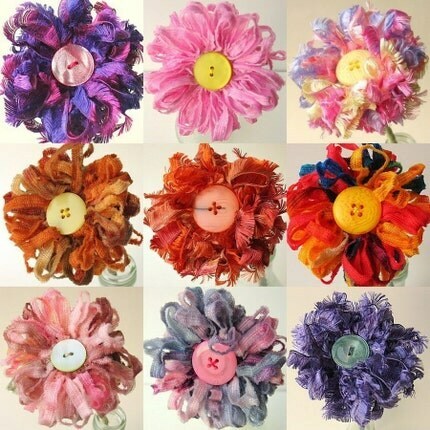 The sister shop http://suili.etsy.com is just as brilliant- full of crochet flowers! 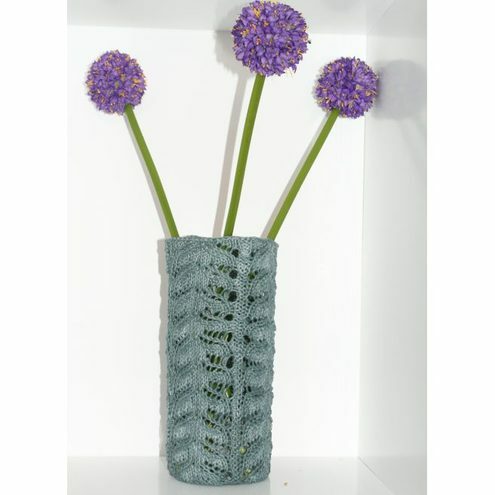 I am loving wool based artificial flowers at the moment, but more to come on that at a later date. 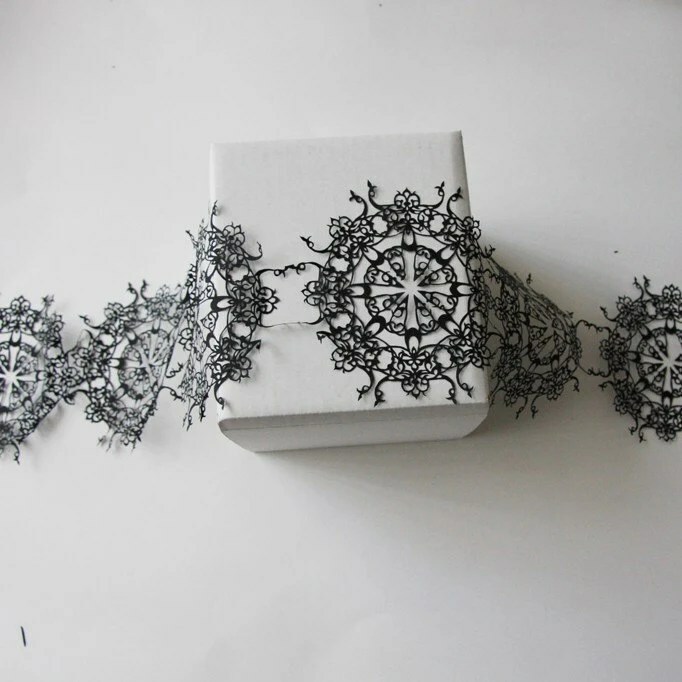 The cutouts are made by a chinese paper cutting method, I just love the intricate details and delicacy of them. 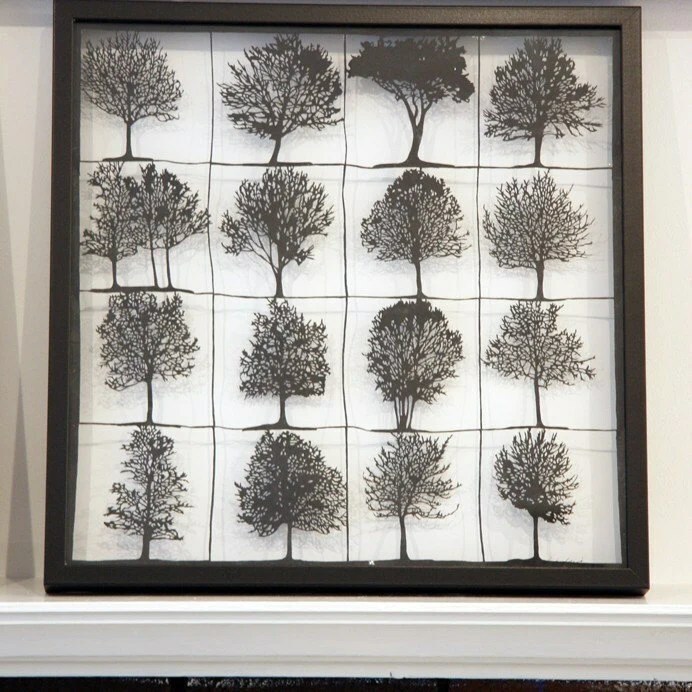 So here are some of my favourites from Papercut! This is me- Kerry- and I live in Leicestershire with my partner and our greyhound boy who features above in the banner. I started out making and selling resin jewellery, but now I am heavily into patchwork. More information is on my about me page! I AM A NO-REPLY BLOGGER. Sorry about that- it's a Wordpress thing. You can e-mail me though at kerry(AT)penny-dog.co.uk - I won't mind!